Hi! I’m Trudy, the owner of Beryl Lane... and I admit it. I’m truly, madly and deeply in love with timeless, pre-loved jewellery. More importantly, I’m all about creating a showcase of classic jewellery pieces and making it all available to as like-minded jewellery lovers, like me. A life long love of pre-loved jewellery. My mother and aunty instilled a passion for identifying genuine and not-quite-so genuine pieces of jewellery when I was seven. Hundreds of childhood hours were spent in my auntie’s antique bric-a-brac store, scouring auctions and markets for that collectible antique... like green carnival glass or rare gold & gem sets... and my young, sharp eyes helped identify authenticity stamps and hallmarks. By fifteen I had accumulated a collection of five jewellery boxes full that my well-trained eyes and weekend pocket money went towards. I had fallen, head over heels! A love. A career. A life’s passion. Beryl Lane is the result of my 20 year’s career in the jewellery industry, including the invaluable experience working and valuing in South Australia's finest and oldest family trusted jewellery firms. Possibly, most important of all for your piece of mind, I’m qualified. 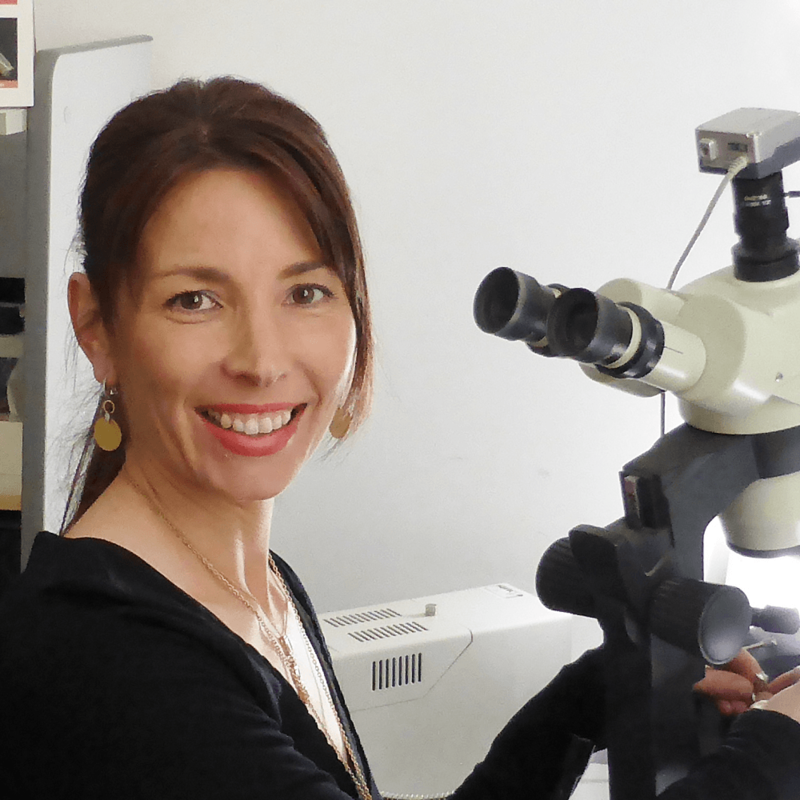 As a Gemmologist and Fellow of the Gemmological Association of Australia (GAA), GAA Diamond Grader and a Registered National Council Jewellery Valuer (NCJV), rest assured I have the experience and skill to offer an online showcase of quality and authentic jewellery whether Antique or pre-loved modern... plus, i have up-to-date insight with industry standards and developments in Gemmological studies and authenticity regulations.